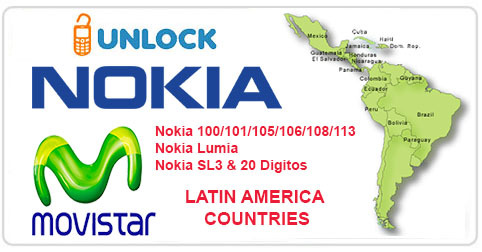 Nokia SL3 BF Unlock for 39 Credits with UniversalBox! Keep in mind all our price are negotiable if you find cheaper with one of our competitor. 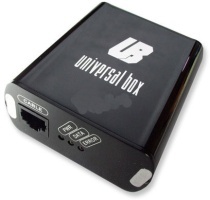 Nokia SL3 BF Unlock for 59 Credits with UniversalBox! Nokia SL3 BF Unlock for 65 Credits with UniversalBox! Nokia SL3 Unlock is 60 Credits with UniversalBox ! Nokia SL3 Unlock in 60mins for 85 Credits with UB!